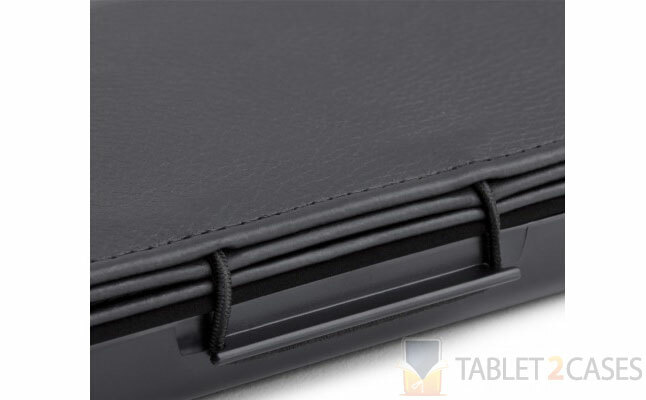 Speck WonderFolio for Kindle Fire is a stylish and highly convenient folio tablet case . The tri-fold case features a hard-shell cradle, which fits the Amazon Kindle Fire perfectly and protects it from the dangers of the world including bumps, impacts and minor drops. 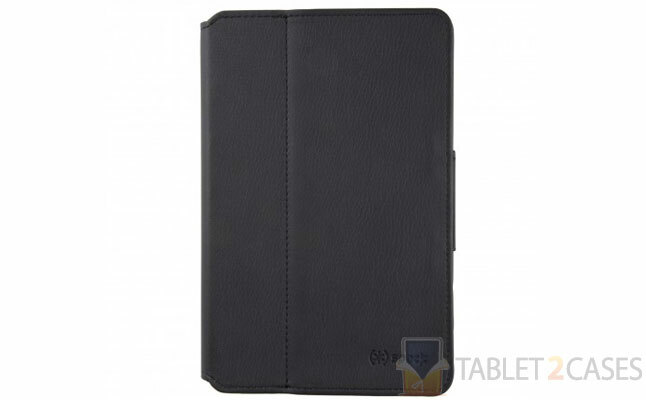 The tablet is guaranteed to stay within the case even if the latter is open. The new Amazon Kindle Fire case folds back to become a comfy tablet stand offering various viewing angles perfect for typing or enjoying media content. The cover of the WonderFolio features several hideaway pockets for all your cards, IDs, cash and other small stuff you manage to fit in there. The case comes with a two-way bungee cord, which keeps the cover firmly shut when not in use and also secures the case in a stand position when opened. WonderFolio is a simple, yet highly functional way to ensure your Kindle Fire will serve you for a long time. The price for this item is $39.95.